As a former study abroad student, life had never been so easy. Coming back to the United States, you feel as though no one will ever understand. I miss seeing dogs being walked around! I miss seeing naturally beautiful people everywhere; barely any make-up, no dyed hair, no fake nails. Sometimes people forget how beautiful they really are without these beauty “necessities”. 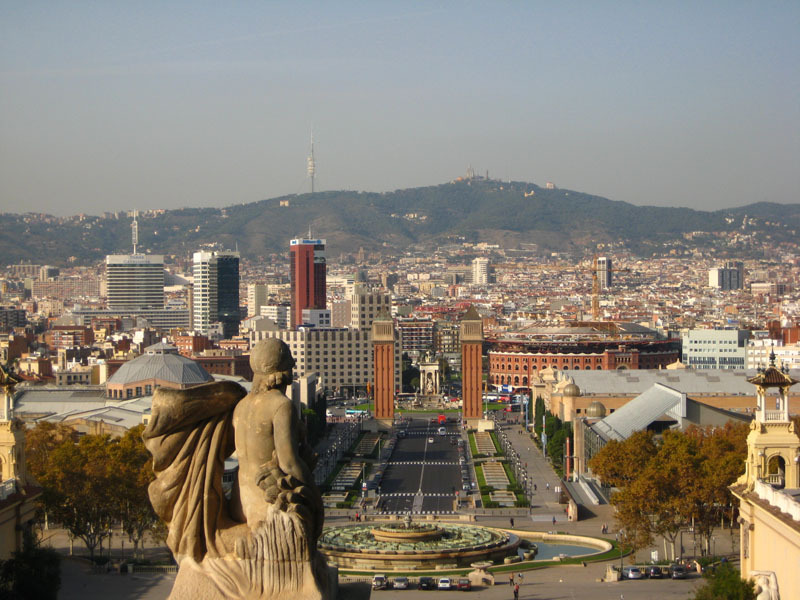 Freshly prepared food, walks down Las Ramblas, convenient metro stops, unplanned adventures. There will always be a missing space in my heart saved for Barcelona. 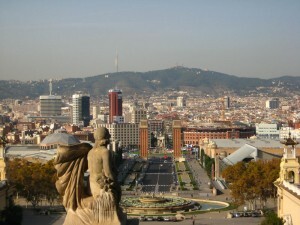 1Day Shooting in Barcelona from Pablo Rios on Vimeo.